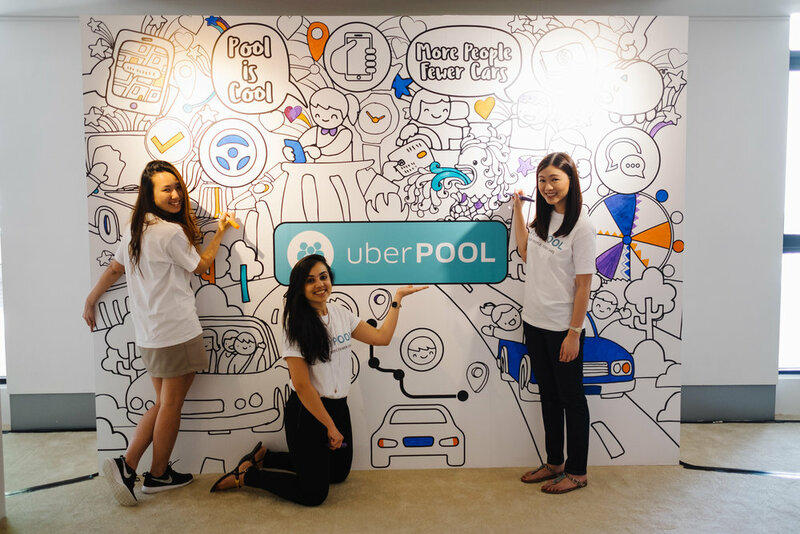 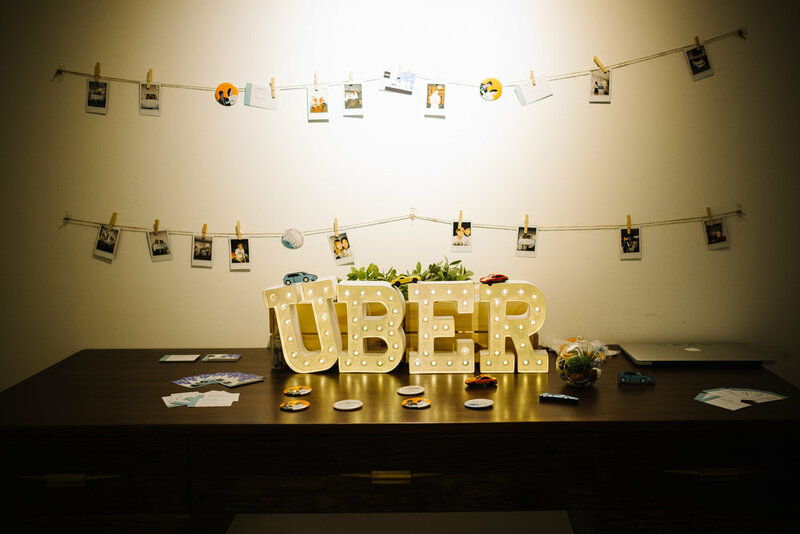 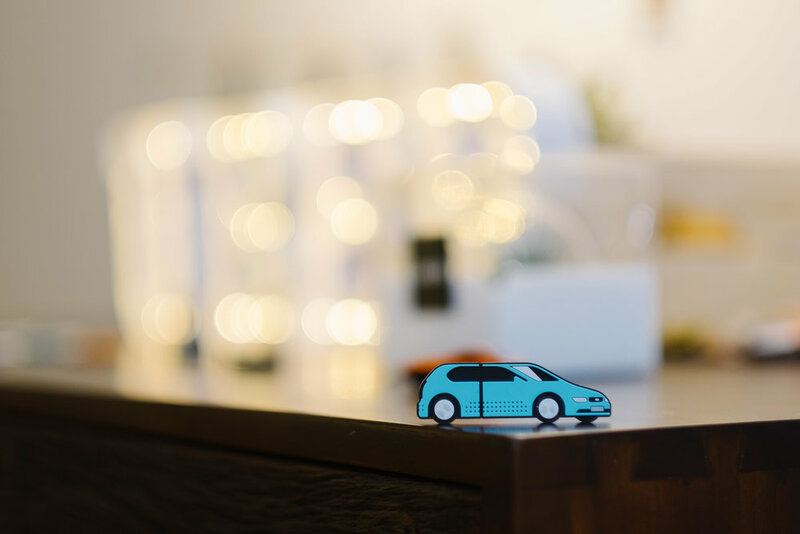 In June 2016, uberPOOL was announced in Singapore through an experiential, all-day event, educating riders, drivers and key opinion leaders on the product; while celebrating Uber’s role as an indispensable partner to the Singapore government in realising their goal of becoming a global ‘smart nation’ leader and creative economy pioneer. 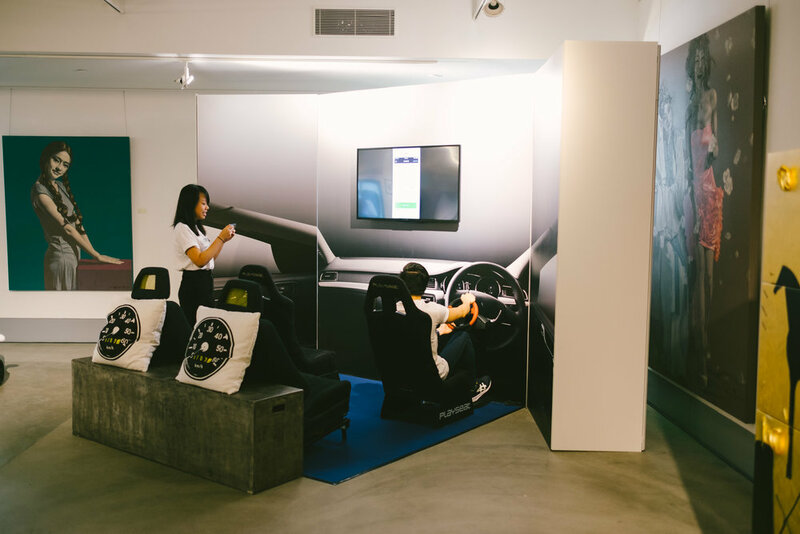 The product launch was published in over 100 print, broadcast, online and radio titles, including The Straits Times, Channel NewsAsia, Business Times and Mashable Asia. 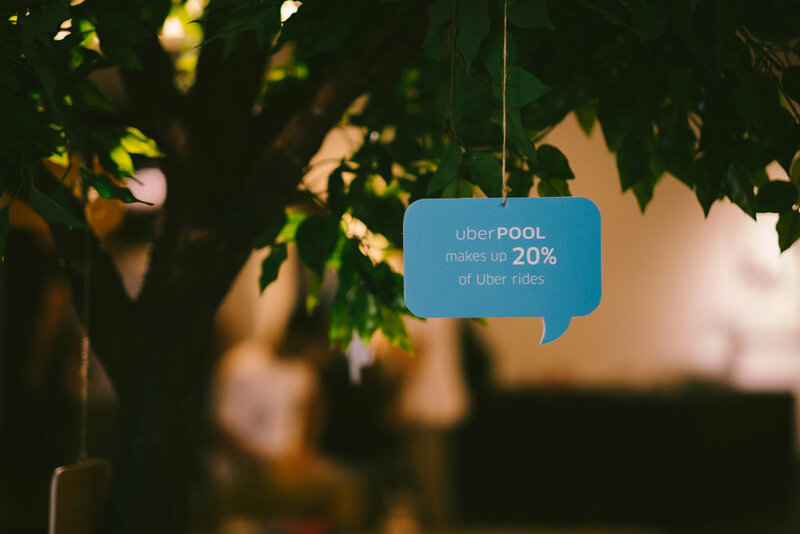 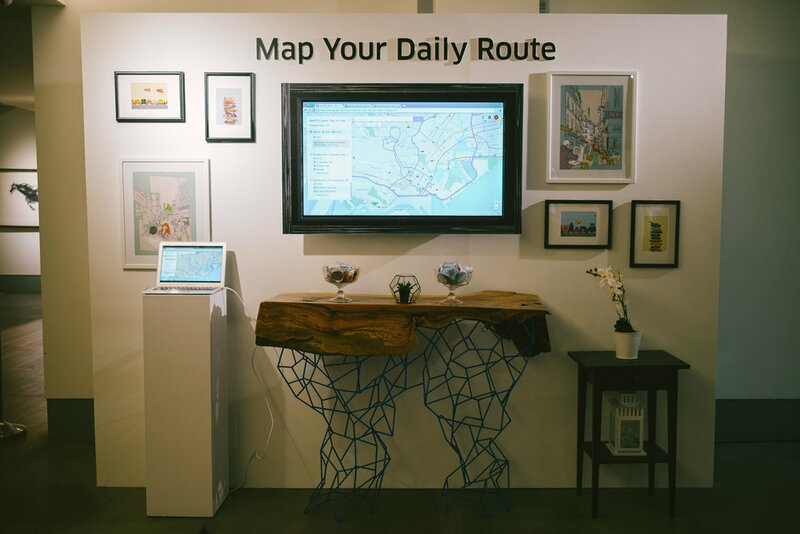 Static and animated visuals, 2D and 3D interactive installations on the product, and the POOL in-app preview for attendees made it easy for guests and influencers to snap and share, and for the media to publish content across various media formats. 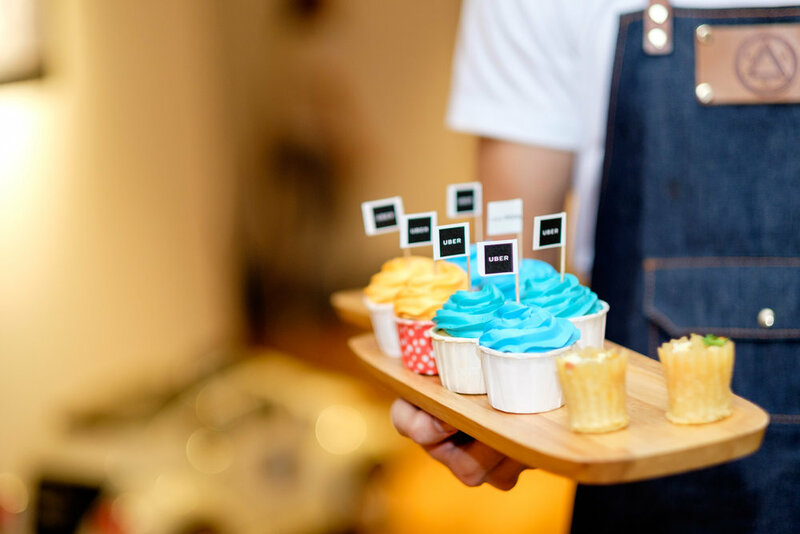 Branding was subtle, but deliberate, with the local brand palette infused in the food, decor and giveaways.